The iPhone changed the mobile world a decade ago and even in recent years, it will do the same even without the person who was responsible for all – Steve Jobs. He released the device, i.e. iPhone to the world in 2007. At that time, smartphones were marked as expensive gadgets and can be used only by busy management professionals and top level businessmen. The release of iPhone changed the very concept of expensive mobiles for the future. 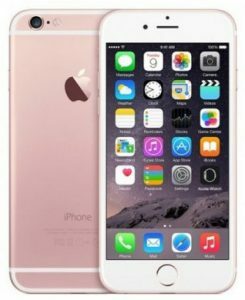 In this article readers will be given information on the history of iPhone, and how they can resolve the problems (if) within a short time frame. In the following years till date, the Apple company products have crossed the billion dollar mark in terms of sales. 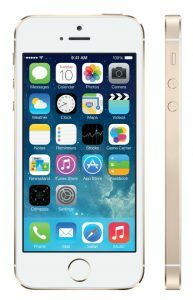 The products and have firmly entrenched themselves as the pioneer in mobile technology industry. With the recent release model, that is iPhone X – in this article we will look at the brief history of the phone which made it possible for even normal persons to have expensive smart gadgets. 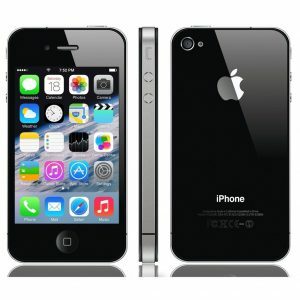 It was the foremost model which made a difference in mobile devices in different ways. But everyone will vouch for the fact, that the most important discovery will be the touch screen. 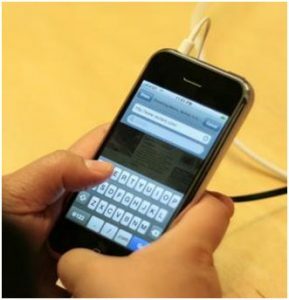 In the year 2007, smart phones available in the market had often keyboards with small keys that you had to really try hard to see them. There was another equipment ‘stylus’ so that you can interact with the screen. But with the coming of the iPhone first model, the stylus mobiles were out of the market. 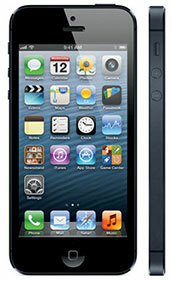 The iPhone had an interface (multi-touch) by which the users can interact with the device via tap, pinch and flick. The most important part, the keyboard was removed so that the screen became bigger. When you compare to the recent mobile screens, the first one had a low resolution. But at present, the screen in iPhone X is 5.8 inches in length. As iPhone began to develop more features, the smartphones came to be lauded as a device which could be held comfortable by hand. Regarding thickness, the first iPhone was 11.6 mm in thickness but the recent one, iPhone 7 was just 7.1 mm. One factor which led to the popularity of the smart phones was the camera. Previously, people used to take photo snaps only on camera, but the smart phone changed the entire concept. Just imagine if the camera was not embedded in the smart phone. Then there will be no selfies, Instagram (will it be?) and no updates of events and functions at an instant. 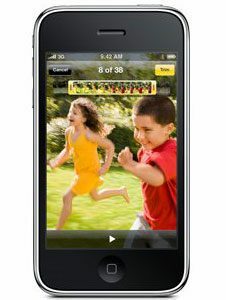 The first iPhone had a good camera on board, compared with the competitors in 2007. It was from iPhone 4, that the camera on the devices gained prominence. The camera was specially designed in accordance with portrait photography. The button also has prominence in the history of the iPhone. The first model had multiple buttons, but later the trade mark button was introduced. In 2013, the fingerprint sensor was introduced. 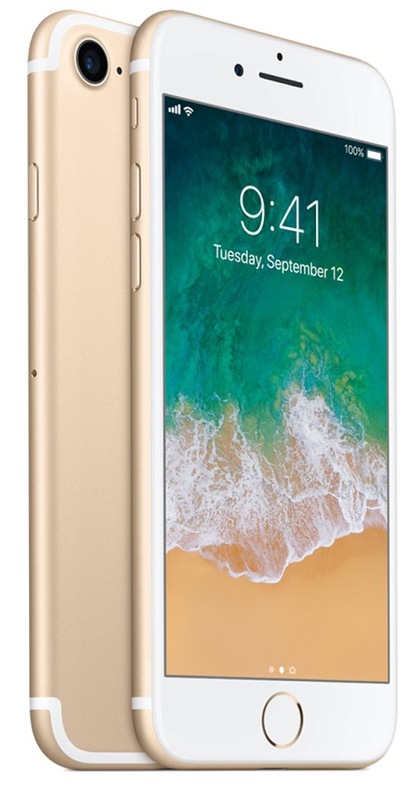 But now with the present model, the home button has been eliminated, and face recognizable technology has been introduced. Now shall we have a look at all the iPhone models? The decade anniversary of the iPhone has already passed in June 2017, but the first model had initial hiccups before its release date. iPhone 7: Wireless Router Printer. When Steve Jobs announced “Apple is going to reinvent the phone,” many of the competitor companies dismissed his words. But at present, the entire business world swears by the law that he was right. But would you believe the pioneer model had no GPS, video recording software and absolutely no apps of third-party. iPhone 3G: Wireless Router Printer. The first model lacked 3G support, one of the top features of the time (even data speed), but Apple added it along with GPS the very next year to the second generation of mobile phones. The foremost model created quite an impact in the market and the sales were high. But the positive aspect was – with the second model, people began to see the long term profits of the iPhone model. The launch of App Store was also a turning point in the history of smart phones. From this model, the practice of addition of the alphabet “S” to the upgrade was introduced. The 2009 model brought video recording features for the first time. The camera resolution was also upgraded. The “S” probably meant speed and it was in this same model that Voice Control was also introduced. 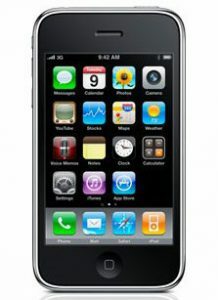 iPhone 3GS was introduced only with a small leap on technology. But the next model iPhone 4 came with better technology features. The look of the model was modern and sleek. The pixel count was also more but with the same display size. 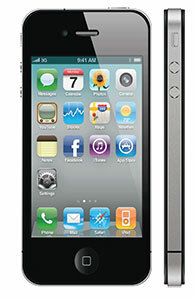 In fact, in the iPhone history, it was the first Retina display model. There were other features such as a front facing camera and the model can also do multi-tasks. In the history of iPhone, this model was one of the best devices ever made. The “S” factor made an entry, but there is no major factor attached to this model in terms of new features and other specifications. The camera was however upgraded to 8 megapixels. In terms of software, digital assistant Siri made a grand entry via this model. The model came with major technical upgrades. It has a light aluminum casing and the lightning connector was first introduced with the iPhone 5. It marked the entry of Apple Maps, thus providing competition to Google Maps. It was the first time, Apple decided to release two models every September. 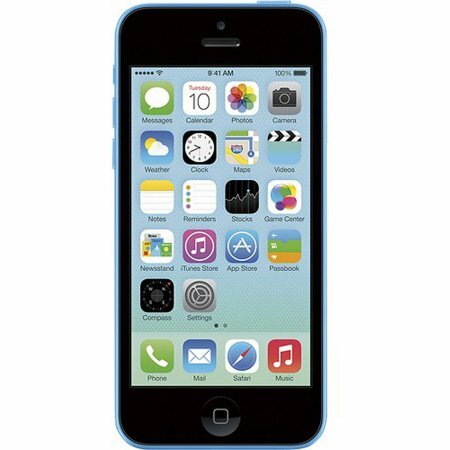 iPhone 5C had a few changes. It was the same time, iOS 7 was introduced. This allowed the possibility of multi-tasking apps and even the Control Centre was launched for getting more access to the Settings. Considered the model which rules the roost in the year, it had a new design from the existing one. The new feature known as Touch ID was introduced for the first time. The most important technical advancement was the 64-bit A7-processor which has been followed by other competitors. iPhone 6 is still regarded as the main model even in 2017. 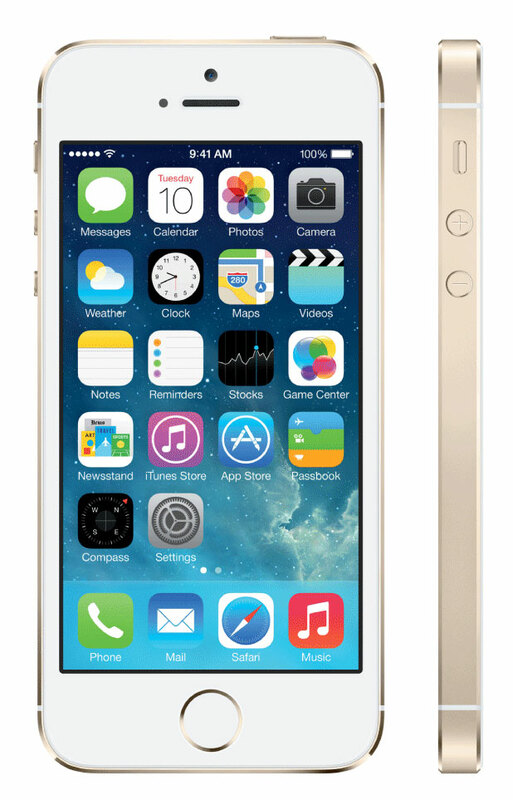 There was another revamp in design for this model, and the display size was increased to 4.7 inches. There was also the launch of NFC with regards to Apple Pay as well other services. The camera also got an upgrade and the customers got better images in photo as well videos. Apple has always followed its own rules and policies regardless of the industry trends. 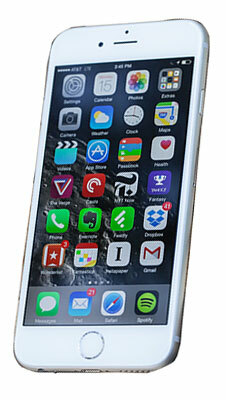 However, with this model, it finally gave in to the idea of having large smartphone screens. The display size is 5.5 inches from one corner to the other. It almost gets into the mini iPad territory. Just compare with the handset first introduced in 2007. 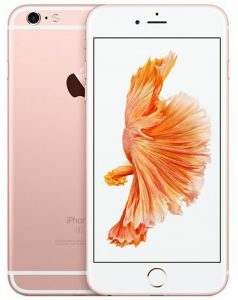 Almost similar in feature to the iPhone 6 in 2014, there is only small difference in thickness as well weight. 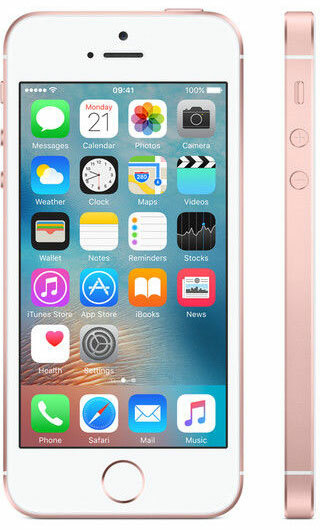 The new feature was called as Force Touch and a new tag line was introduced. The model has to be bought to enjoy its multiple features. In other words, it presents more than the exact value for investment. The new model was introduced on October 2016 in India. The screen resolution had pixels (750 X 1334). Notable among the other features were a high speed sensor which is 30 percent more efficient and sixty percent faster. In this era of live photos and live recording, the model can give ample support to 4K video recording as well quad LED two-tone flash. 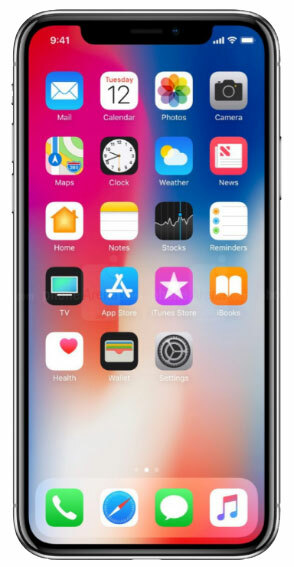 The recent iPhone X has an excellent retina display, unlocking due to facial recognition (Face ID), customization of emoji into An emoji, wireless-charging and the A11 Bionic Processor Chip. Do you have a problem with the iPhone? Are you afraid that your vital information will be lost? There are companies which provide repair services for Apple products and electronic appliances. You just have to download their app, make a booking as per their convenience and within the specified time frame, the mobile will be brought back to normal. One fact is certain; Apple products have changed the world. To get more updates on Apple products and other mobiles, kindly subscribe to our email list. Have we missed something? Be kind enough to put a review in the Comments Section.